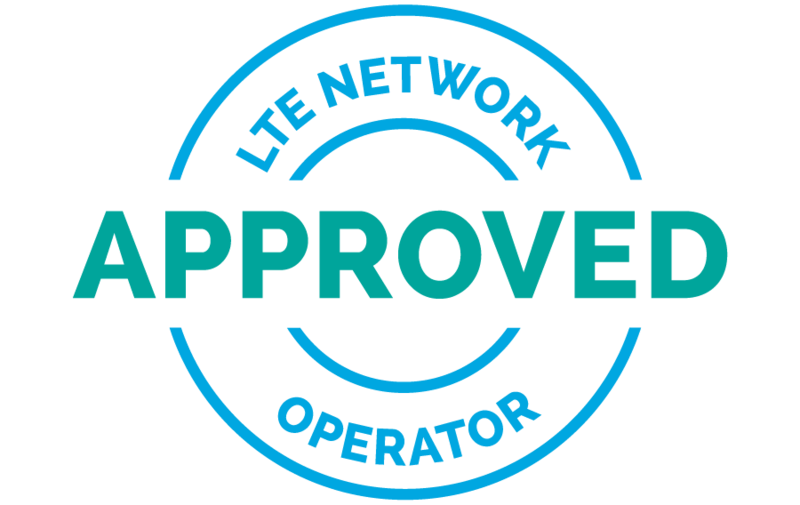 With support from leading 5G vendor Ericsson and chipmaker Sequans, Ligado Networks is taking an important step to advance satellite and terrestrial capabilities for L-Band spectrum RESTON, VA…. LTE for IoT leader to demonstrate easy implementation of narrowband connectivity capability at GSMA Mobile World Congress PARIS, France and Barcelona, Spain – February 20, 2017 – Sequans Communications S.A…. Combines Skyworks’ Industry Leading RF Front-end Module Capabilities with Sequans’ Monarch Chip to Capitalize on Growing Demand for Embedded Cellular Connectivity BARCELONA, Spain, Feb. 23, 2016 – Skyworks Solutions, Inc….